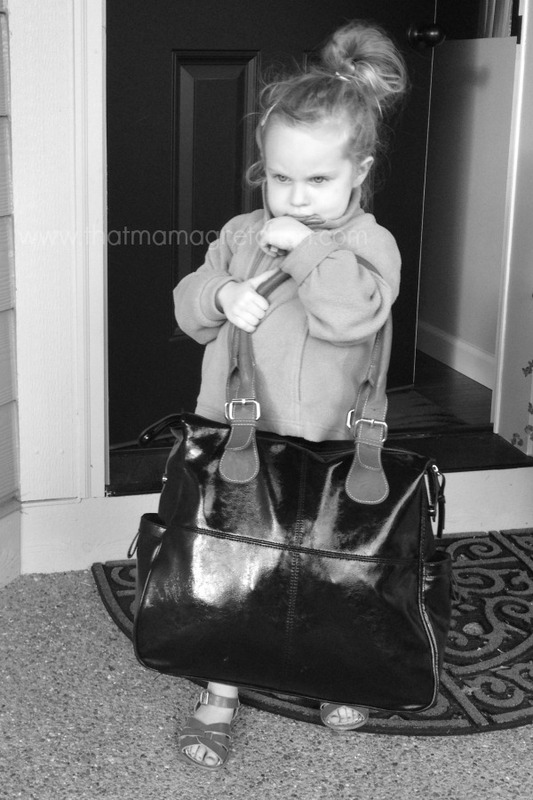 Jemma / / / Heading off to Mimi’s house during Max’s surgery and recovery. 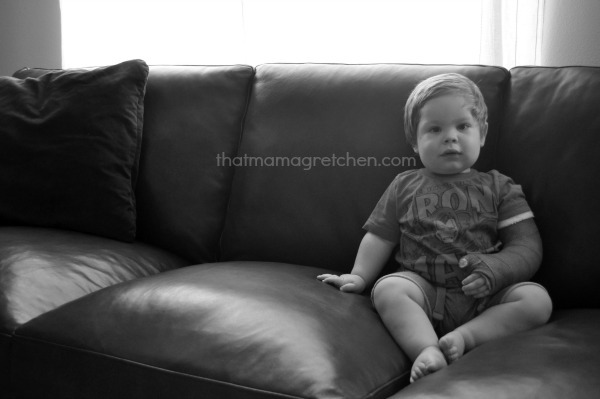 Max / / / Home from surgery. 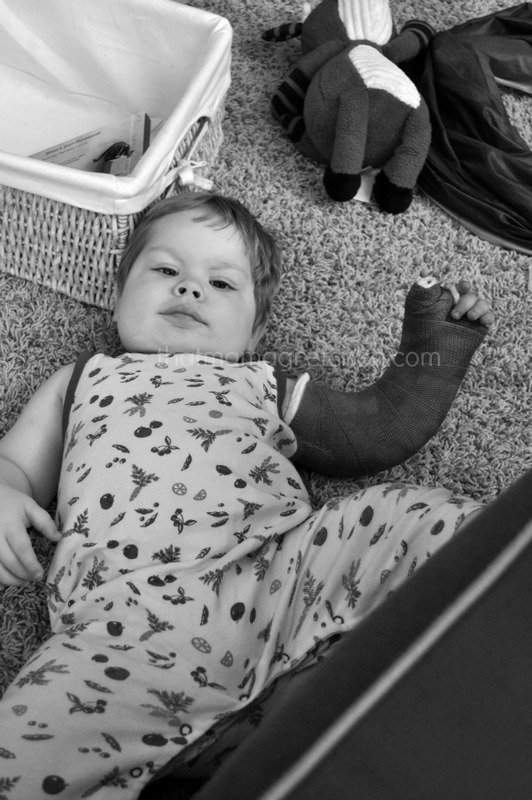 Thinks his cast is dumb. 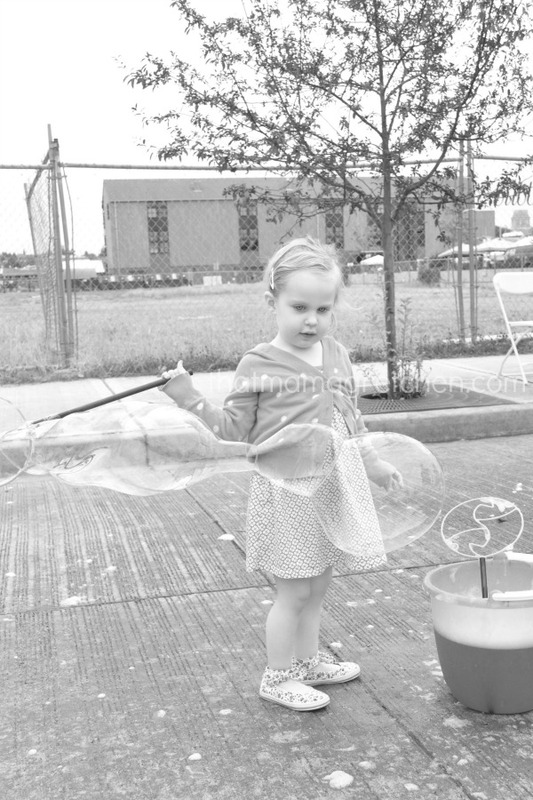 Jemma / / / Bubbles will lead you straight to her heart. 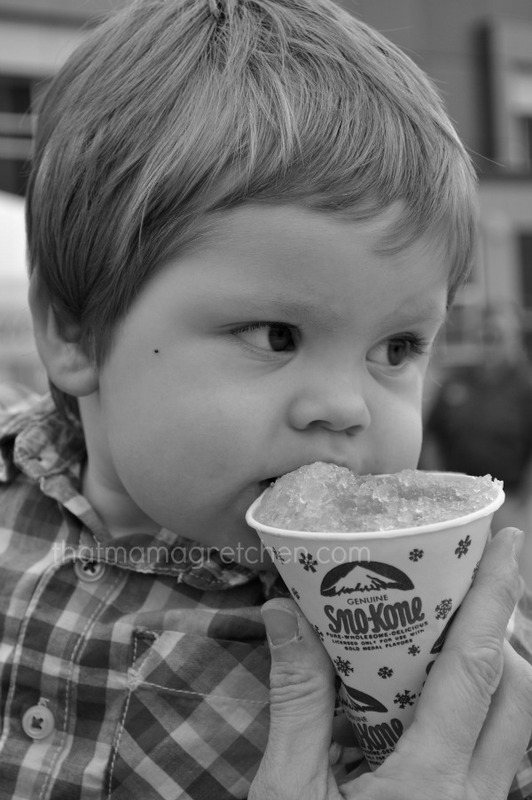 Max / / / Ignoring blue dye 52 or whatever it’s called and enjoying his first snow cone. Jemma / / / She begs to go to “Trainer Joe’s” every week. 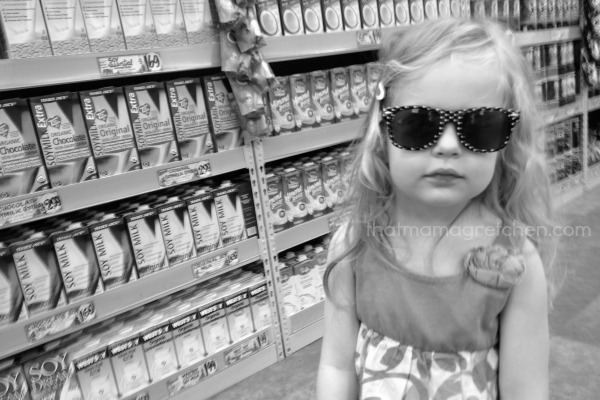 And today, the little hipster posed next to the alternative milk section with her polka dot sunnies. Max / / / Final cast photo!